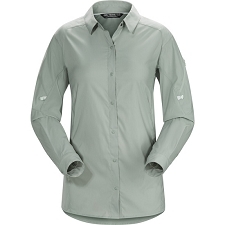 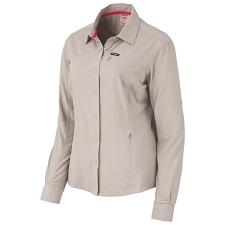 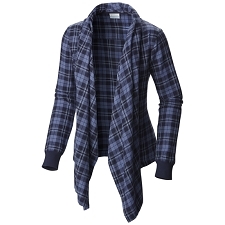 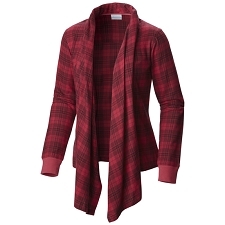 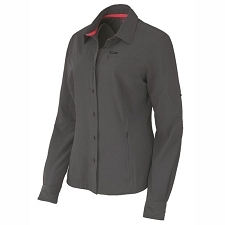 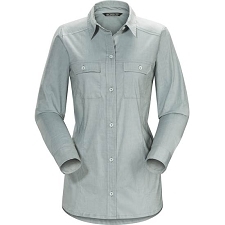 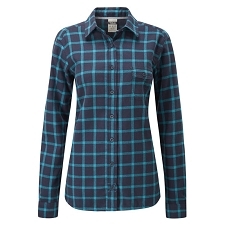 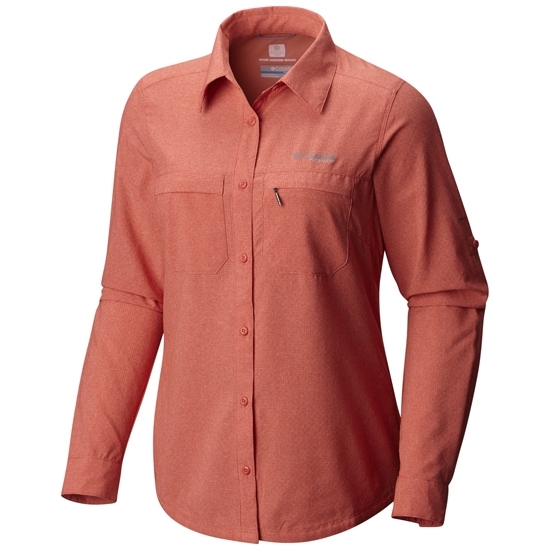 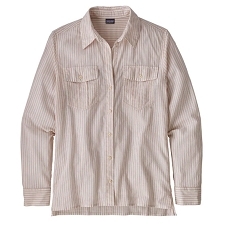 An innovative, technical trail shirt for women. Part of the Columbia Titanium collection which cuts weight and keeps you comfortable on the move with Omni−Freeze® Zero mesh. 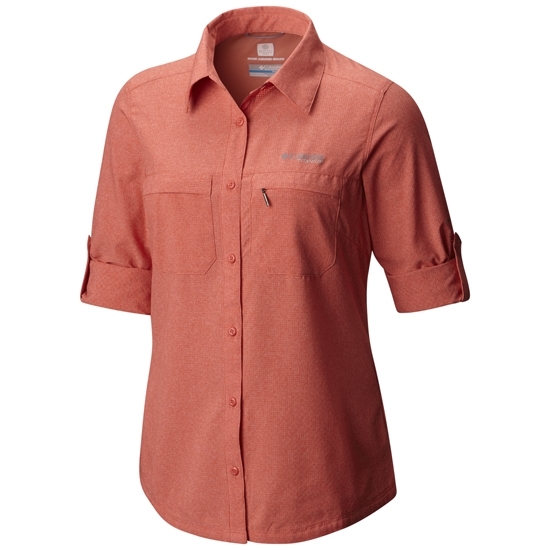 This innovative technology allows for airflow to amplify the shirts cooling effects. 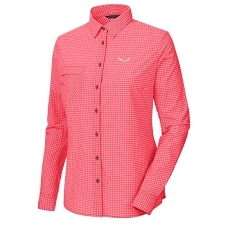 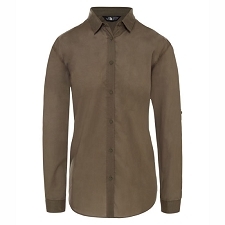 The Irico’s cut is designed for the female contour, with a slightly longer dropped hemline. 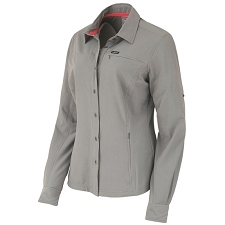 A zip−closed security pocket on the right side seam delivers low profile storage. 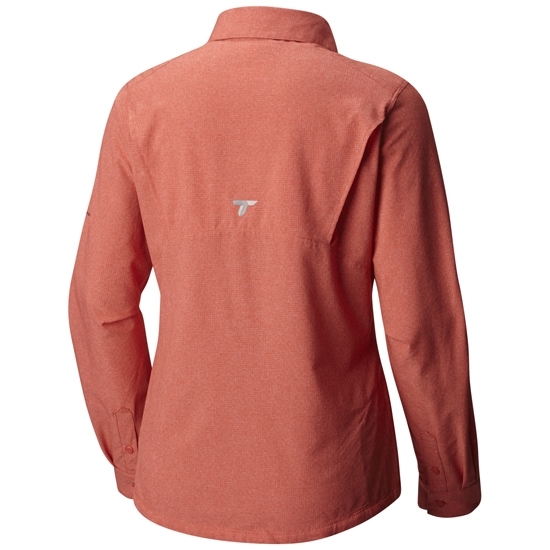 Customer Opinions "Irico Long Sleeve Shirt W"